[Pleasants] is also pouring money into a project Disney refers to as Toy Box, a console game with extensive mobile and online applications in which various Pixar and Disney characters will interact with one another for the first time. “I’m excited about what we’ve already done and where we’re going,” [Pleasants] said, adding that Disney has had three No. 1 apps in the last six months. Disney CEO Robert Iger is suitably optimistic about the Toy Box project, and has promised that the Disney Interactive division would finally turn a profit in 2013. That’s an impressive vote of confidence from Iger, but it does little to explain how this Toy Box game will function. 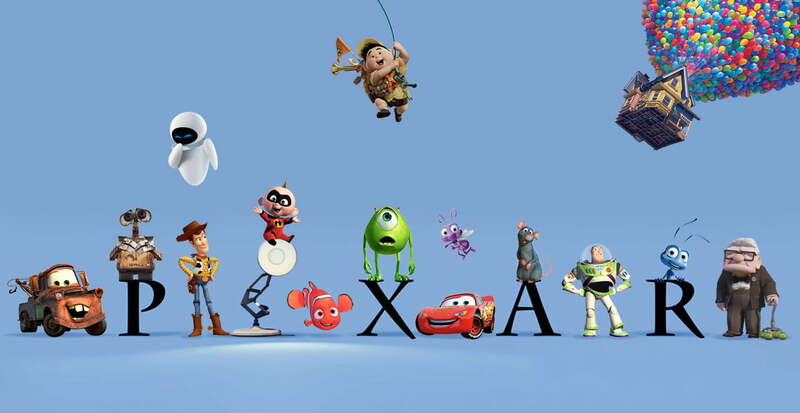 We know that it’s a console game, and that it includes interactions between Pixar and Disney characters. We also know that it has some sort of “mobile and online applications” functionality. With all that in mind we have three ideas of what Toy Box might eventually look like. First, imagine a socially-focused, free to play, massively multiplayer online game in which players can interact with all of the aforementioned characters. This game will include both mobile and web-based applications that allow you to check your in-game progress (we expect this game to have some kind of quest mechanic) and possibly upgrade your character either through microtransaction purchases or simple mini-games. Given the appeal of Disney’s character roster, this could very well be the first console-based, family friendly, online multiplayer realm. Our next idea seems less likely, but more intriguing. What if Disney were to take a page from its relationship with Square Enix to create a Disney/Pixar-themed roleplaying game a la Kingdom Hearts? That model could easily feature online functionality and mobile and web applications while still maintaining its status as a story-driven singleplayer roleplaying experience. Disney Interactive has proven its willingness to court big-name developers for its games — Deus Ex designer Warren Spector is the driving force behind the Epic Mickey franchise — and we’re sure there are tons of talented people who would love the opportunity to create a vast adventure with access to the Disney and Pixar intellectual property vaults. Finally, our favorite idea is also the least likely. What if Disney Interactive’s creative team collectively went insane and decided to create a massive, Tekken Tag Tournament 2-esque fighting game featuring beloved Pixar and Disney icons? Buzz Lightyear could punch out Goofy, then tag in Woody to perform a cutesy variation of the Road Warrior’s Doomsday Device on Pluto. Or perhaps Mickey could point out the absurdity of Donald Duck’s lack of pants by kicking him straight in the crotch — that’s casual violence with clever meta-commentary! As we said before this is intensely unlikely, but the idea sounds hilariously awesome, and like Tekken Tag Tournament 2, those mobile and web applications Pleasants mentioned could easily be used to enhance such a classic fighting game model. In fairness, we have no real evidence pointing toward any of the above scenarios, and we’ll probably be waiting a while before Disney Interactive sees fit to properly unveil Toy Box to the general public. That said, how many of you were sold the moment you read that the game will feature both Disney and Pixar characters? We understand that, for vast swaths of the population, this is an immense selling point.